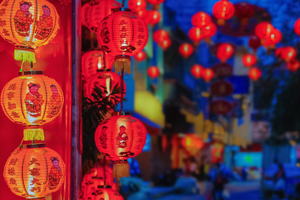 With U.S. stocks looking expensive as the bull market ages, investors are looking for value opportunities and some developed international markets have plenty of value appeal. That theme has benefiting an array of exchange traded funds this year, including some smart beta plays. For example, the Franklin LibertyQ International Equity Hedged ETF (NYSEArca: FLQH), which debuted just over a year ago, is an idea to consider. 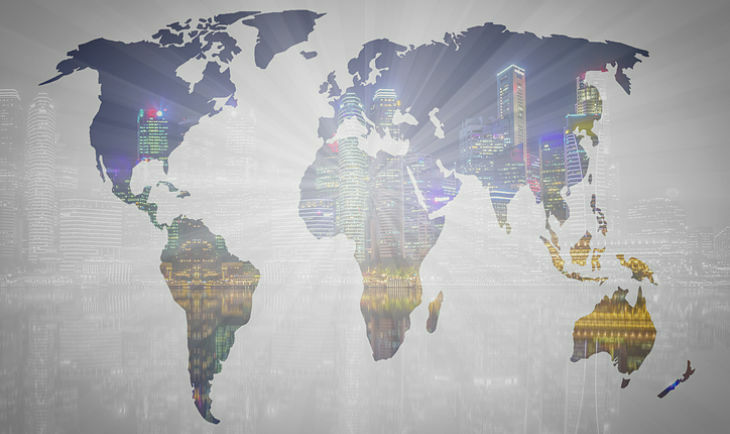 FLQH is the international developed markets ETF in Franklin Templeton’s smart beta ETF suite that also includes the Franklin LibertyQ Emerging Markets ETF (NYSEArca: FLQE), Franklin LibertyQ Global Dividend ETF (NYSEArca: FLQG) and Franklin LibertyQ Global Equity ETF (NYSEArca: FLQD). “We believe equities outside the United States look exceedingly attractive in the current environment relative to US stocks. The argument for non-US stocks today in many ways resembles the case for value stocks that we’ve been making over the past 18 months. Non-US stocks appear undervalued, have underperformed US stocks and possess potential catalysts that could help spur a turnaround,” according to a recent note from Franklin Templeton. FLQH, which holds almost 250 stocks, allocates nearly 49% of its combined weight to the U.K. and Japan. Australia is the next largest country weight at 17%.